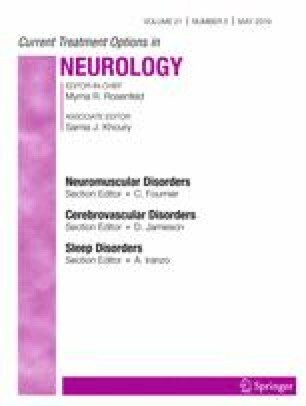 This paper reviews clinical and pathophysiological features of both impulse control disorders (ICDs) and REM sleep behavior disorder (RBD) in Parkinson’s disease (PD), as well as current evidences of their association. Then, we suggest recommendations to manage PD patients with RBD in order to prevent this potentially devastating psychiatric complication. ICDs are psychiatric complications occurring in patients with Parkinson’s disease (PD) treated with dopaminergic replacement therapies (DRT). Besides DRT, risk factors for ICDs are poorly known. We recently showed an association between ICDs and RBD in PD. Detecting RBD in PD may provide clinician the opportunity to identify patients at higher risk to develop ICDs. In PD patients with either a video-polysomnographic (v-PSG) diagnosis of RBD or a typical history of RBD when v-PSG is not available, dopamine agonists should be avoided whenever possible, or be prescribed at the lowest effective dose. Furthermore, gradual tapering of dopamine agonist would be recommended, due to the potential increased risk of dopamine withdrawal syndrome in these patients. Increased surveillance, implying patients and caregiver education to recognize early changes in behavior and in mood possibly related to a hyperdopaminergic status, should be part of the preventive strategies. Franck Durif reports other from Allergan, other from Aguettant, personal fees from Abbvie, grants from Abbott, other from medtronic, outside the submitted work. Maria Livia Fantini and Ana Marques each declare no potential conflicts of interest.